...it’s a Xiaomi Mi Electric Scooter, the model that most of the scooter sharing companies use. I was going to wait for spring, when I could actually, you know, use it... but it’s on sale for $449, and tariffs had raised them to $600 normally. 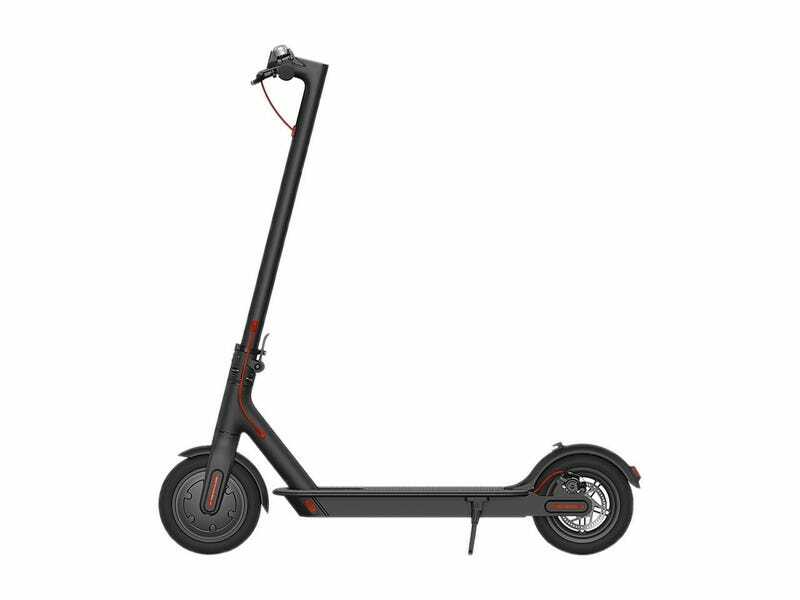 I’ve ridden one of Bird’s scooters, and realized, “yes, this is a tool I’d like in my transportation toolbox”, so yeah.